Italdesign Nazca C2 or Italdesign Nazca M12, as has been labeled, was a concept sports car designed in 1991. 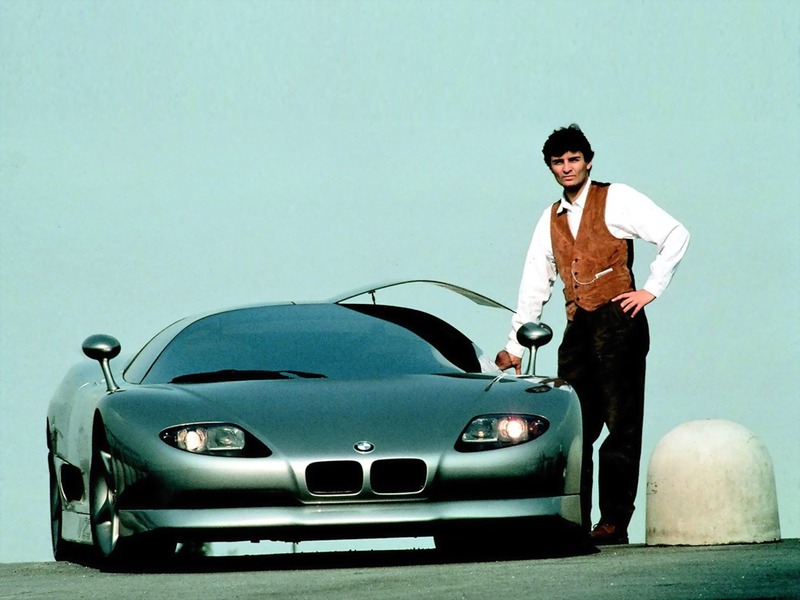 The car was penned by the famed automotive engineering company Italdesign, and by the great Giorgetto Giugiaro who was also responsible for BMW’s production M1 sports car. The Nazca M12 was equipped with the Neuromotion FC6 engine from BMW and produced 660 horsepower. The car had a top speed of 185mph. The Italian design house also presented a race-spec version of the car called the Nazca C2 at the 1992 Tokyo Motor Show, followed by a Spyder model in 1993. Now, one of the Nazca concepts has been put up for sale by a dealer located in the Czech Republic. The 1991 Nazca M12 features an Alpina-prepped 5.7-liter V12 engine (sourced from the 750i / 850i of the era) producing 379 horsepower.